DETAILS: Scenic/City shots captured in LA/Santa Monica. 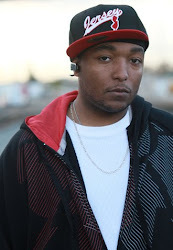 DETAILS: Shots of Ming, Artis and A.D. performing throughout streets. DETAILS: Shots of Ming, Artis & A.D. performing at Burbank Town Center. 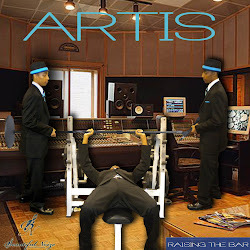 DETAILS: Shots of Ming, Artis & A.D. performing throughout streets. DETAILS: Shots of Ming, Artis & A.D. performing at Hollywood, Blvd. 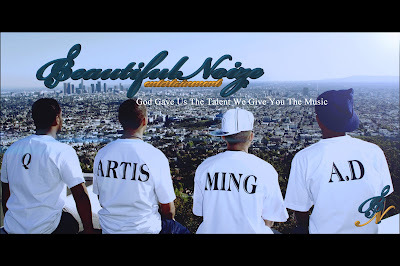 DETAILS: Shots of Ming, Artis & A.D. performing at Sunset Blvd. DETAILS: Shots of Ming, Artis & A.D. performing at Staples Center. 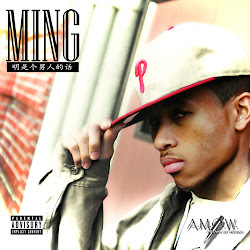 DETAILS: Shots of Ming, Artis & A.D. performing at Rodeo Drive. DETAILS: Shots of Ming, Artis & A.D. performing at the park.